Signature rubber stamps at Rubber Stamp Creation are the same price as rubber stamps with text only. 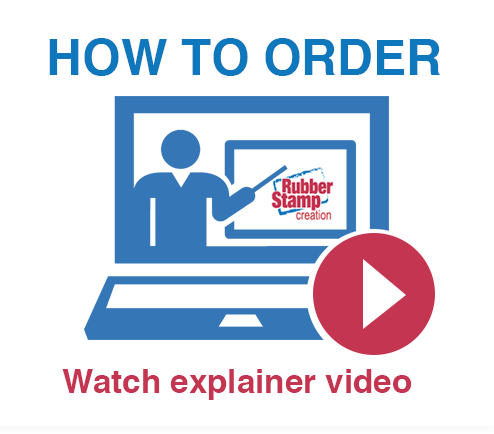 There is no extra charge for producing a rubber stamp with your signature. 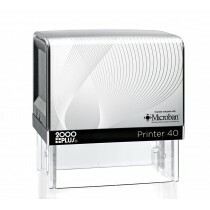 Simply sign your name on a white paper and scan to computer. Upload the file and even crop to size while uploading. 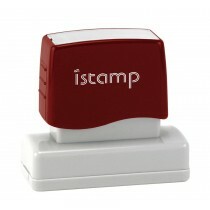 Select from the most popular signature stamps displayed, or you can browse the site for many other sizes. Size: 11/16" x 2.5" (H x W) - up to four (4) lines of text. Size: 9/16" x 2.5" (H x W) - up to three (3) lines of text. Size: 11/16" x 3.375" (H x W) - up to four (4) lines of text. Size: 5/8" x 3" (H x W) - up to three (3) lines of text. Size: 5/8" x 2-7/16" (H x W) - up to four (4) lines of text. 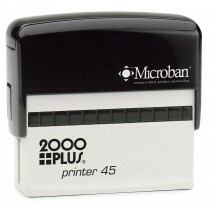 Size: 7/8" x 2-3/4" (H x W) - up to five (5) lines of text. Size: 11/16" x 3-5/16" (H x W) - up to four (4) lines of text.